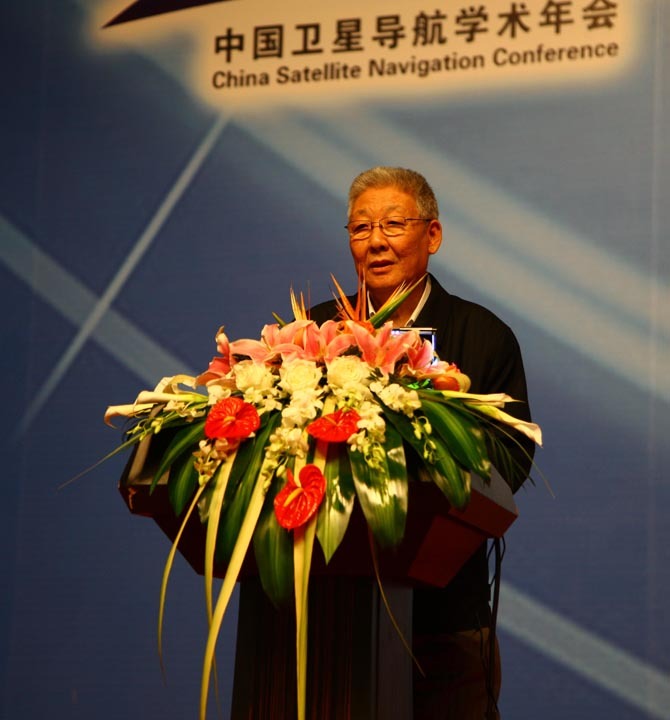 The 2012 Joint Navigation Conference, previously scheduled to begin at the Crowne Plaza in Colorado Springs on Monday, June 11 will instead open on Tuesday, June 12 and run through Friday, June 15. The change was made to accommodate the classified sessions that now will take place on Friday at the United States Air Force Academy. 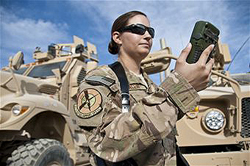 The annual event covers U.S. Military Guidance, Navigation and Control in more than two dozen FOUO (For Official Use Only) technical sessions and a day of classified sessions that includes a panel of active military recently returned from the battlefield. The conference website is at http://www.jointnavigation.org/.